If you’re looking for church capital campaign consultants who can help you raise funds for a church building project, we have years of experience doing just that and have helped dozens of churches raise hundreds of millions of dollars for church building projects around the country. 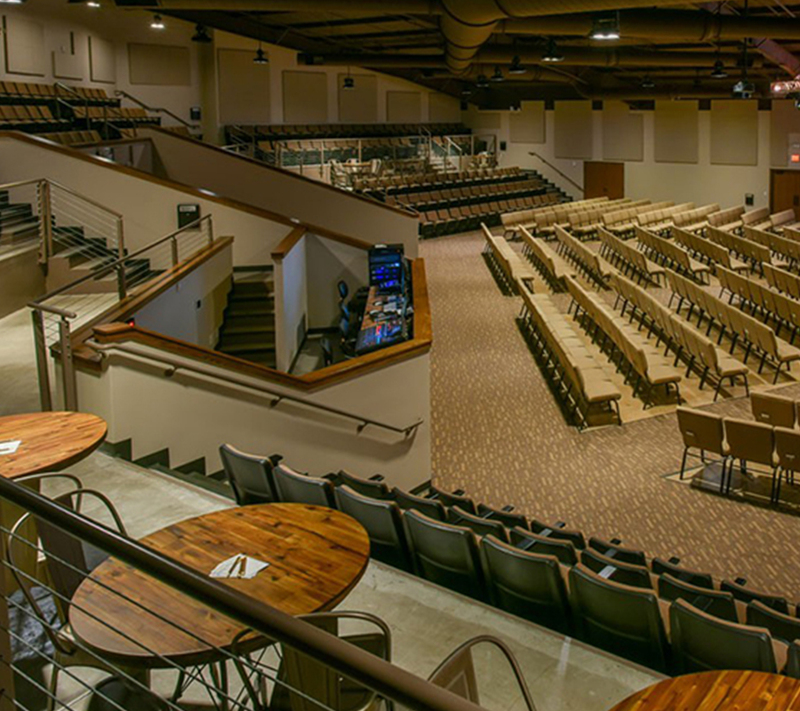 Our #1 goal is to help you to be a proper steward of your congregation’s donations, while also helping you paint a clear picture of your church’s vision for how a new building will help you to better serve your congregation and your community. Outlining a capital campaign fundraising plan. Creating a schedule and a timeline for your project. Training your volunteer group on goals and task for your campaign. Not only can we help you come up with and execute a church capital campaign fundraising plan, but we can also help you create a video that will help you with your fundraising efforts. Here are some examples of capital campaign videos we've helped churches with over the years.